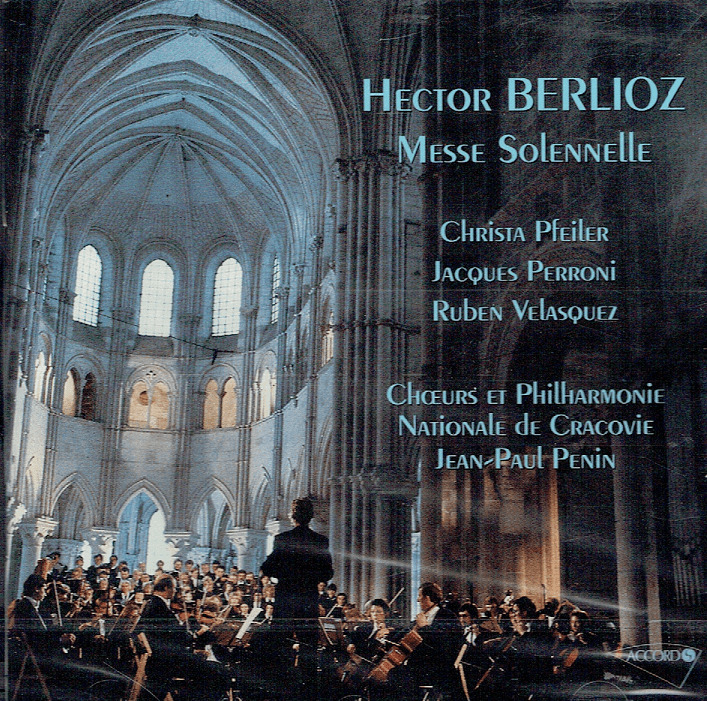 "The French conductor Jean-Paul Penin studied at the Conservatory of Strasbourg and Paris. His international career got a major boost after winning the Minon Competition for conductors in Tokyo. Since then he is active in conducting major orchestras in Europe, Asia and America. He has been appointed as guest conductor of the Philharmonic Orchestra of Krakow. 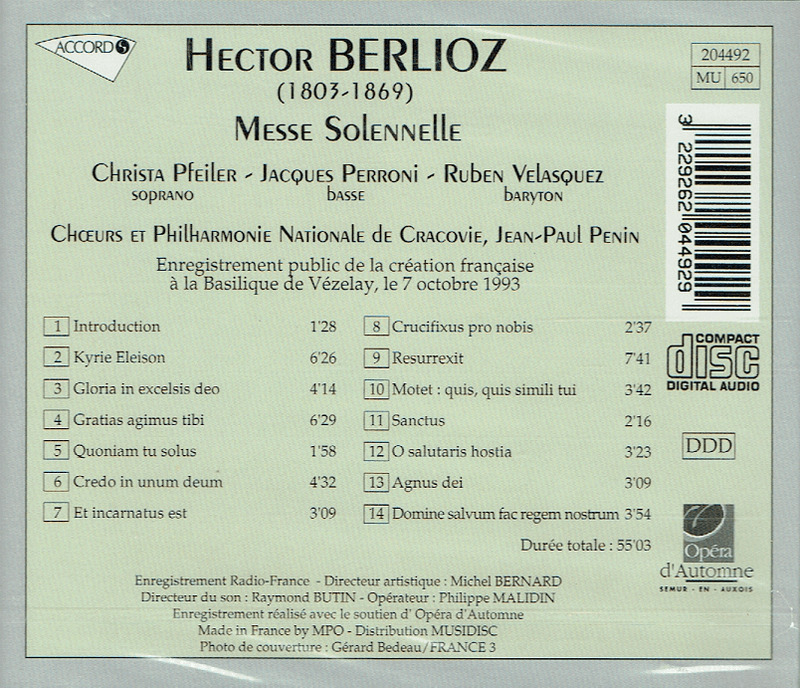 Penin conducted the premiere of the recently discovered score of the Messe Solennelle by Berlioz. The concert was made possible by UNESCO and the music publisher Bärenreiter. 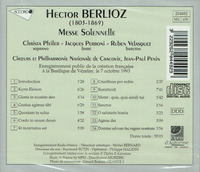 With the work he gave various concerts throughout the world. In 2015 he conducted the world première of the opera Das schwartze Blut by François Fayt in a series of performances in the Theater of Erfurt. Also, Penin has been awarded many distinctions, such as the Officer in the Order of Merit of Poland by the Polish president Lech Walesa. Furthermore, he received the distinction National Arts et Lettres Chevalier by the French Republic in 1997. Apart from conducting, Penin is also active as a writer and composer. One of his major works, the 10 Tableaux Parisiens, 1930 premiered during the chamber music festival ‘Eté Musical d’Horrues’ in Belgium."